Battery life – it’s one of those things every single one of us wants more of. And while it’s understandable apps will make that juice trickle out of your phone little by little, it seems some are just punching a whole through the battery and letting all the goods stream out. Even more annoying is when you check your energy stats and find out Google Maps can be one of the biggest battery hogs around, as it’s not only a very important application, but it’s one that comes stock with every Android handset out there! It’s true that Maps is a pretty heavy piece of software. It uses a significant amounts of data, processing power and battery. It’s always rendering new maps, grabbing business information, looking for your location and more. Is there even a way to fight this necessary evil? Not completely, but there are some tricks for improving the situation, and we are here to give you all those valuable tips! One of the biggest battery hogs in your phone is GPS. That thing will kill your battery so quick you won’t even notice! But that is only if you let it. Of course, one can limit the use of apps that require GPS access… or one could just turn the thing off when not in use! Most Android devices will have a GPS toggle in the notification area. Alternatively, you can just go to the Location options in the Settings and turn it off. If turning GPS off is not enough, you can really kill location features. The only issue is that this will affect other services that may need this information to function, but some of you obviously don’t see much worth in that anyways. If you fall within this pool of users, just head over to your Settings, select “Location” and turn off the feature. App cache is usually a good thing. It stores data locally so your phone won’t have to load it from the internet every single time it’s needed. Cache can also misbehave or get old, though. It’s a good thing to clear it from time to time. To do this, simply head over to your Settings app and hit on the “Apps” option. After accessing the App Manager, just look for the Google Maps app and tap on it. Inside you will find options to clear the cache and data. We are not very sure about this one, but plenty of online reports claim that Google Maps became an even bigger battery drainer recently. It might be worth a try, even if only to see if this works. Even if you will end up with an older version of Maps. Just keep in mind that when using an older version of Maps, the service probably won’t be as reliable as it would be if you were to use the latest version. 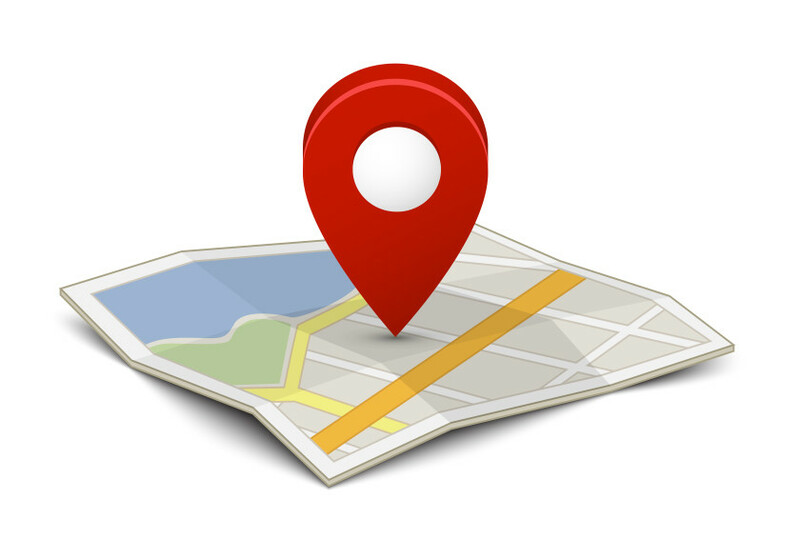 To do this, simply head over to the App Manager, find Google Maps and select it. There will be an option to “Uninstall updates”. If all else fails, and you really think Google Maps is the main cause of your battery woes, there’s always a last resort – disable Google Maps. In essence, this will make it as if the app is not even installed in your phone. Now, this is a stock application, so it can’t really be deleted. Google Maps will still be there, it just won’t be active. The icon, along with all its functionality, will disappear. This also means some other services that depend on Maps will fail to work. Are you taking this step? Just head over to the App Manager and find Google Maps. Within the options there will be a “Disable” button. Tap on it and be on your way. Sadly, Google Maps is one of those apps that we simply have to learn to live with (at least to a minimal degree). Hopefully these tips will help you keep it in check, though. Do hit the comments and tell us if you have tried any of these methods. Which one worked best for you?